Did you know that about 80 percent of what children learn in school is taught visually? That means if your child has an uncorrected vision problem, it could severely affect his or her development. Learn some warning signs you should look for by clicking through the slides. 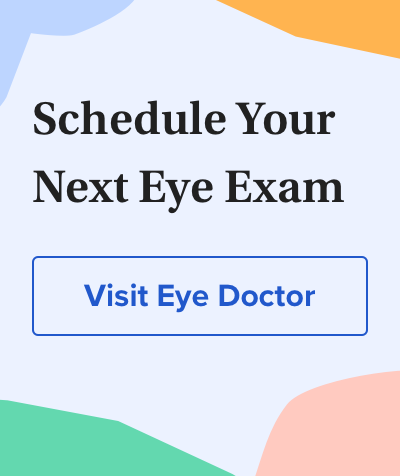 Remember that children should have an eye exam at 6 months, again at age 3 and then regular exams after they start school.